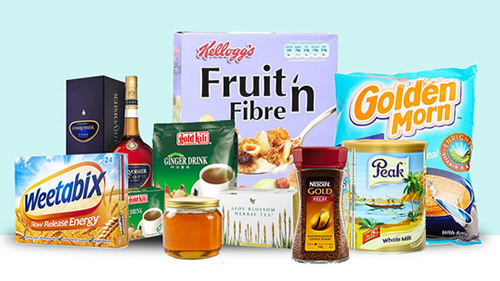 Quick access to Properties, Supermarket and Memership Area for exlusive items. 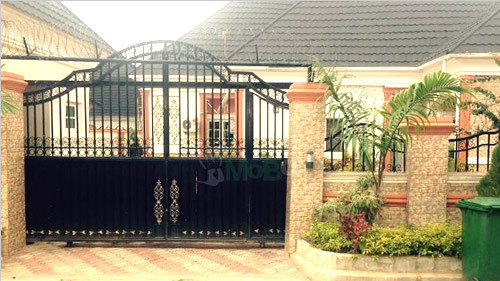 Browse collections of our properties in different locations - Mabushi, Wuye and others. 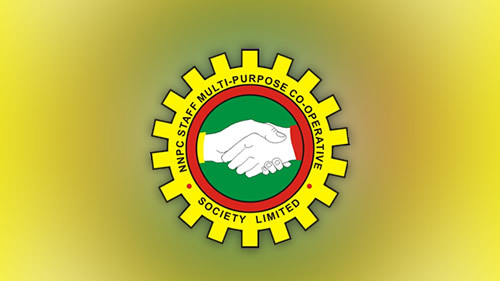 The Nigerian National Petroleum Corporation Staff Multi-Purpose Co-operative Society Limited, Abuja is a financial institution organized under the laws of Nigeria. 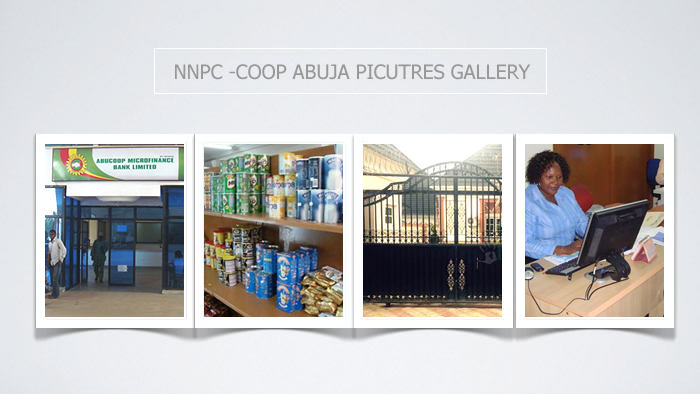 We provide financial and technical assistance to eligible cooperative members. whose voting stake can only be owned by its members or those eligible to become its members.